Split-Online® is the industry approved standard for automated coarse rock fragmentation size measurement systems and has been installed at more than 140 different mine operations with over 560 camera locations on 5 continents. 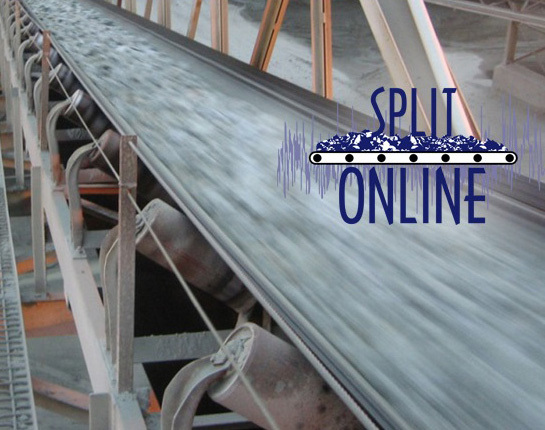 Split-Online provides an online measurement of the particle size distribution (PSD) information from post-blast muckpiles to primary crusher feed to mill recycle. Optimizing fragmentation during blasting and controlling the crushing and grinding circuits can often achieve substantial benefits in improved performance and/or reduced costs. The Split-ShovelCam system extends the Split-Online software to operate on mobile excavation equipment such as cable shovels and hydraulic excavators.